Implementing the Scrum methodology is easier than it seems. In my previous blog posts, I’ve shared with you the basics of this framework and its foundation, particularly the Scrum Pillars and Values that should be observed at all times. 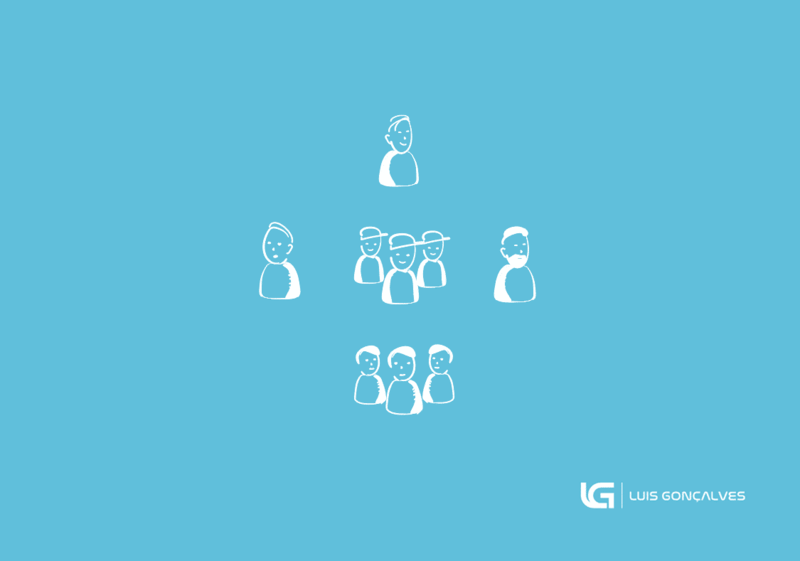 And now that you have a pretty good idea of how Scrum works and why it’s the best framework for your agile team, let us go into the composition of the Scrum Team. What makes up a Scrum team? Who does what? And how can you strengthen your team so it gets to ‘Done’? Who Constitute the Scrum Team? The Scrum team is a well-structured team dedicated to delivering quality results or products to the customer. They work in a certain time frame that is comprised of several sprints (time-box duration of less than 30 calendar days). After each sprint, the Scrum team should have completed a product increment until the very last sprint, in which they should have delivered a complete product that meets the customer’s expectations. The stakeholders are the people outside the Scrum Team but have a specific interest and knowledge in the product. We will discuss their role in detail later. This person is primarily responsible for promoting and supporting Scrum. As the name suggests, they have the expertise and knowledge on Scrum methodology – its theory, rules, practices, and values. If anyone has questions about the Scrum process, they seek help from the Scrum Master. This person also works with external people (such as the stakeholders) to understand which of their interactions are helpful and which are not. Facilitate Scrum events, such as the daily meetings, reviews, and retrospective. Ensure that everyone understands the Scrum goals, scope and product domain. Help the Product Owner knows the way to arrange the backlog items to maximise value. Coach the Development team how to practise cross-functionality and self-organisation. Help the organisation and stakeholders to understand the Scrum’s empirical approach to product development. To be a Scrum Master, one has to undergo training and certification. The Product Owner has the sole responsibility of managing the Product Backlog. 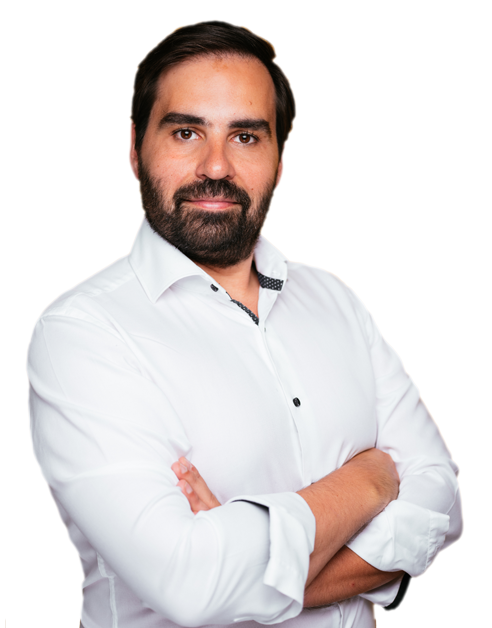 He has the expertise and knowledge about the product that has to be delivered and closely works with the stakeholders and the customer in order for the Scrum Team to understand the specifics of the project and the results they need to achieve. The product owner has a solid understanding of users, the marketplace, the competition, the client’s desires and expectations, and the future trends of the system or product being developed. To sum it all up – the Product Owner does whatever is necessary to build the best product possible. Write the product backlog items. Ensure that the product backlog is clear to everyone in the Scrum team, particularly the development team who are in charge of implementing the backlog items. Optimise the work done by the Development team. The development team is composed of professionals who have the skills, background and capability to carry out the items from the Product Backlog so the Scrum Team could deliver a potentially releasable product increment at the end of each sprint. It is important to note that the development team is are self-organising. Meaning, neither the Scrum Master or the Product Owner can instruct them on how to perform their task or carry out the backlog items. They are also cross-functional, possessing all knowledge required to deliver a working product. As to the size, the development team is small enough to stay agile but big enough to complete the sprint. Again, the stakeholders are not directly involved in the Scrum Team. But they have a specific interest and knowledge over the product. The stakeholders are represented by the Scrum Product Owner. Users – the people who actually use the product (or software) under development to help the organisation save time or money. The External Customers – the people who pay to use such product. This only applies to products meant to be sold outside the company. The Internal Customers – the people who make the funding decisions over the product, usually from the business management team. They may also be the CEOs or CIOs. The three components of the Scrum Team have to work together to get to ‘Done’. Each of these three roles, while remaining independent as to the tasks and scope, should synergise. After all, they are a team. The Scrum Team members share the same norms and rules. They are empowered. It is only when the team is empowered could they work with the highest level of motivation and performance. The team is small and has no sub-teams. During the sprint planning, a very important matter that the Scrum Team discusses is the capacity of the development team. They should have enough people to perform the tasks/backlog items. They should be co-located. The Scrum team revolves around collaboration. Ideally, they should meet daily, face to face. The members work full time as the sprint has a very limited time period. They take time to learn to work together, learn together, and make changes together. The Scrum team is cross-functional. They have to be multidisciplinary. The members of the development team are not differentiated by their skills or profession. They are all called “Scrum Team Member”. By now, you should have a complete understanding of what the Scrum Team is like, how it works, what constitutes it, and what is necessary in order to make it highly efficient. Continue reading my blogs for more detailed discussions on the Scrum framework and how it can propel your team towards a successful agile product development. In this post I want to demonstrate how to build agreement within your team, a small exercise that I learned from the book by Sam Kaner.